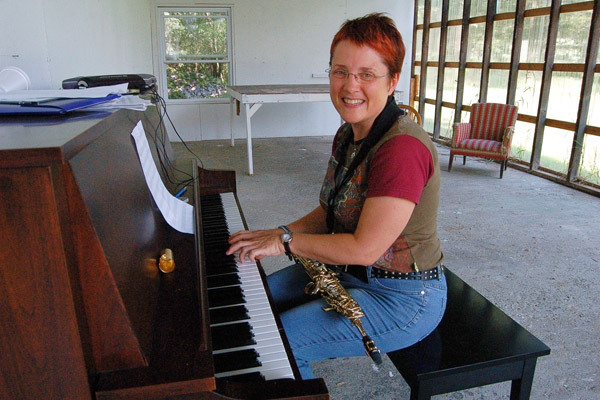 Margery Smith is an Australian female composer of the last 25 years. She is influenced by contemporary classical, avant-garde, jazz, 21st century, independent and Indian classical music. Being an amazing composer herself, Margery is an excellent mentor when it comes to composing. She specialises in HSC music composition lessons, as well as creative music making lessons for both composition and improvisation. 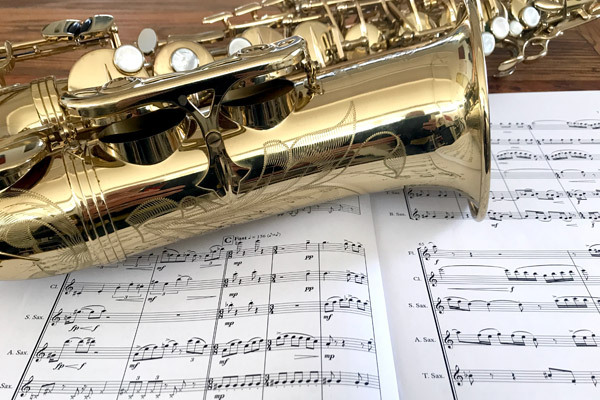 Margery has extensive experience in teaching both saxophone and clarinet lessons at all levels, from lessons for beginners, all the way through to tertiary and professional woodwind training. I am an Australian composer-performer and creative music workshop facilitator with a special interest in collaborative work. 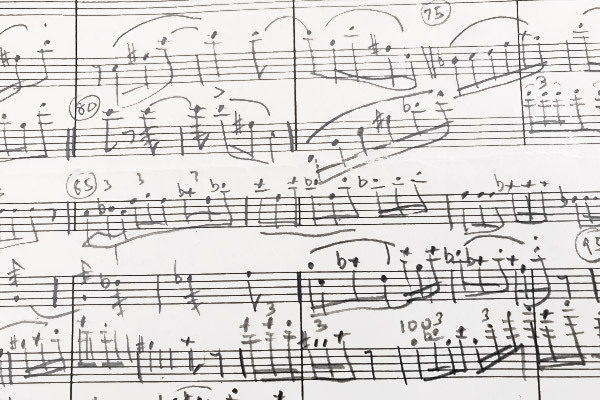 I am a curious musician who explores new music and improvisation with works that cross boundaries. I teach clarinet and saxophone lessons in Geelong, VIC. And provide music composition lessons online via Skype. 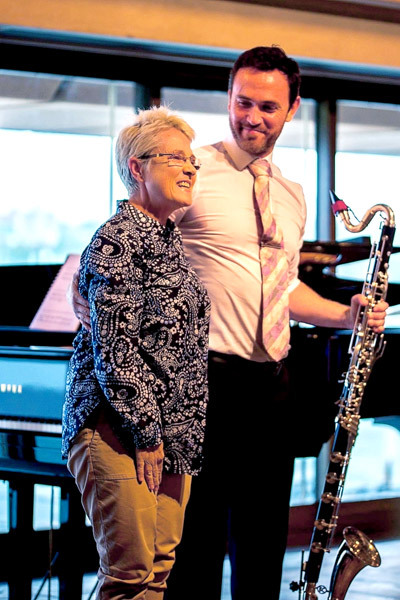 As a teaching artist, I work with students of all ages and abilities, mentoring them on their own journey performing on clarinet and saxophone. A special joy for me is to compose for young musicians; creating music that is fun and engaging to perform which also engages an informal pedagogical focus. My own creative practice thrives as composer/performer and collaborator. I have initiated projects with visual artists, dancers and musicians from different traditions than my own. I feel most fortunate to share the experience of travelling a creative path with others.